Over 37 years since it was first put to use in the Gulf War, the Tornado will be going out of business. Air Chief Marshal Sir Stephan Hillier, Chief of the Air Staff, took the Tornado for a final spin on February 21. The jet has given close to four decades of security and protection to the people of this country, and its last flight was emotional for all present. A series of flypasts were used to honour the jet for all that it has contributed. Sir Stephen himself has been flying the jet since he was 24. 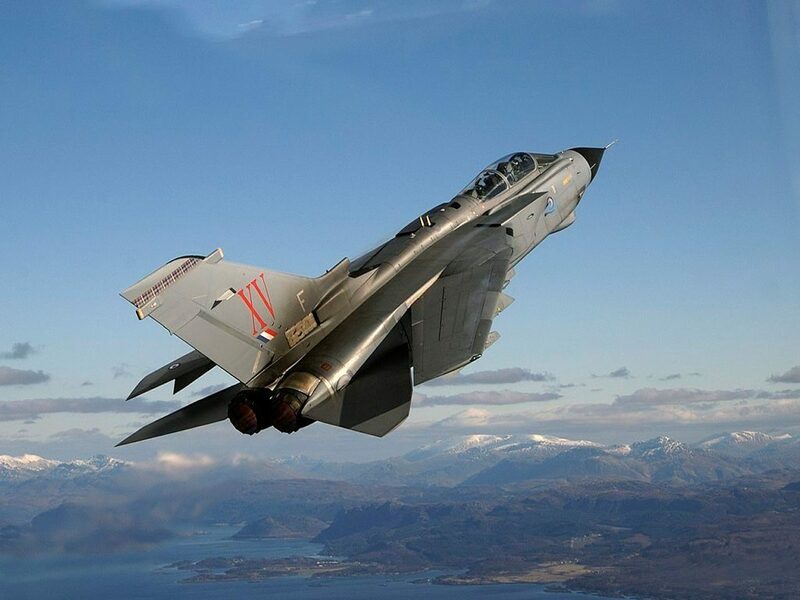 “I remember that day very well and from the first day I flew the Tornado it was something I always wanted to do right through to the last,” he told media. It will be hard for any future jets to match the kind of history that the Tornado has. It has been continuously deployed for 28 of the 37 years its been service. It has also played an instrumental role against the Islamic State, levelling their strongholds to rubble. The flypasts deployed as a final goodbye to the jets are not the last thing, however. RAF Marham will be entertaining another nine-ship formation on February 28. The Tornado was a monster that helped the navy go after terror subjects indiscriminately. Its massive strength has set it apart – however, the end of its tenure only spells bigger things for the RAF.